Parent and community involvement increases student achievement and success. By joining Pathfinder K-8 PTSA, you are giving your support and voice to all Pathfinder children. Your involvement and dues help support our students in so many ways from advocacy to classroom supplies. We welcome EVERYONE. 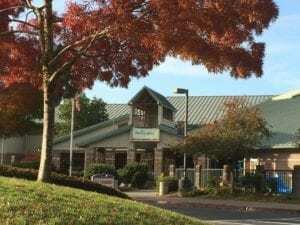 We are happy to help anyone who wants to be a member, but may be short on cash. Please sign up to join and give what you can…a little more or a little less. A portion of your dues goes to the Washington State PTA, which supports all PTSA-related activities throughout the state. Membership also entitles you to vote on PTSA officers, budgets and standing rules. Complete + submit the membership form included in your first day packet of materials. Simply complete the form, write a check to Pathfinder PTSA, and drop them to the front office at school with your other first day packet forms. Submit your order online by selecting a membership type below and completing the checkout process. PayPal account or credit card required. 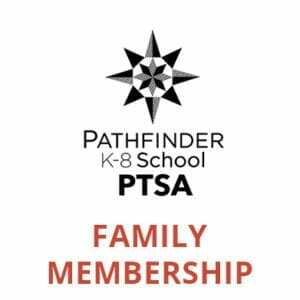 Contact the Membership Chair with any questions about Pathfinder PTSA membership.